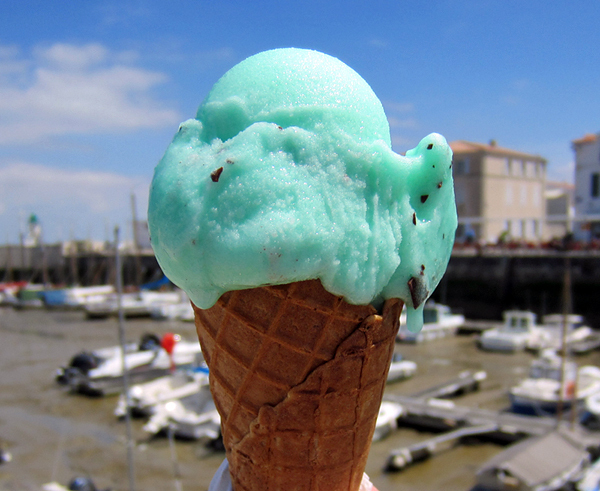 A Blog Of Ice Cream: Blue Skies and Blue Ice Cream - What Summer Fun! Blue Skies and Blue Ice Cream - What Summer Fun! I'm sure many of you will agree that there's no greater pleasure on a warm summer's day than eating a cool, delicious ice cream! La Rochelle in South West France - a wonderful, medieval French port with a stunning harbour, great restaurants and coffee shops. 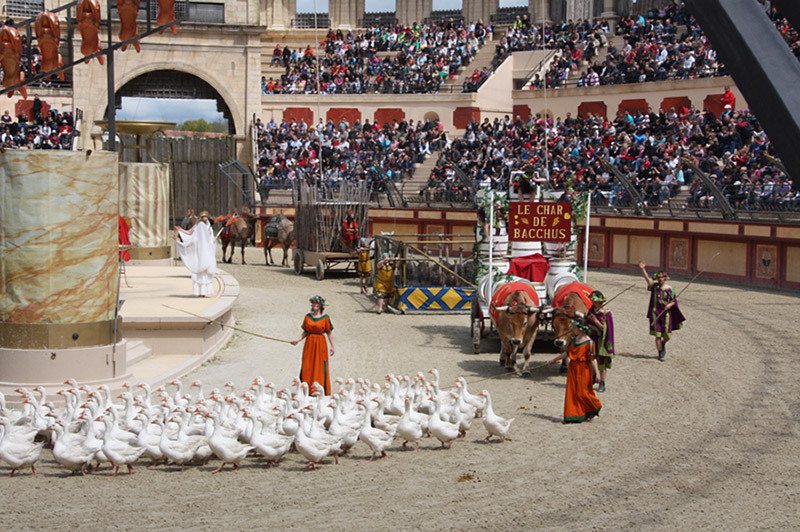 What do I think of when someone mentions La Rochelle? Pistachio ice cream! Here is the pistachio cone I ate on a visit to La Rochelle some years ago. .......... but then so was the ice cream I had there! 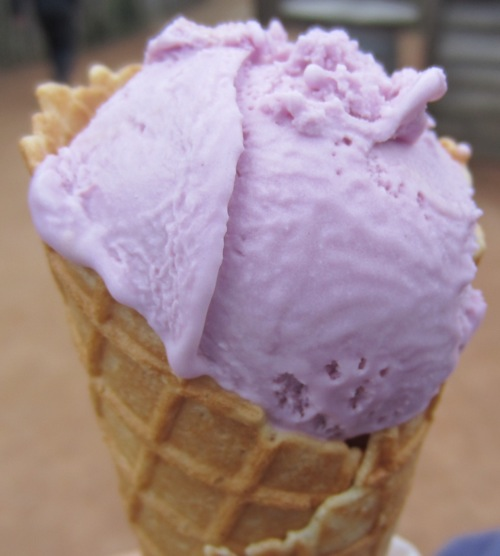 I queued to get this delicious violet ice cream cone. It may sound a little crazy but you can actually go one step further with all of this. You can even match the colour of your ice cream to your surroundings! I did this recently on a visit to La Flotte on the beautiful Île de Ré. It was a beautiful morning with a glorious, bright blue sky. So I bought a bright blue ice cream! Can you guess what ice cream it is? It's a mint flavoured water ice (sorbet) with chocolate chips. Unusual but refreshing! If I had to pick a favourite it would be the pistachio. Its colour, texture and taste was superb. I even have my own pistachio ice cream recipe which you can try and make at home. You don't have to go to La Rochelle for it! 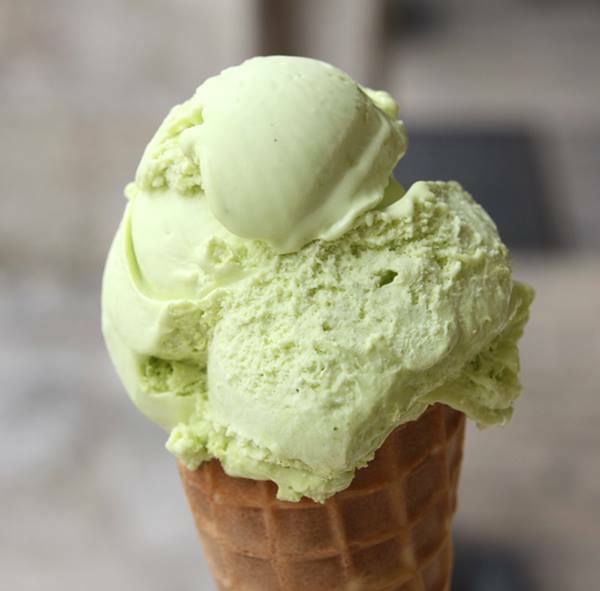 Leap Into Spring With Delicious Mint Ice Cream!